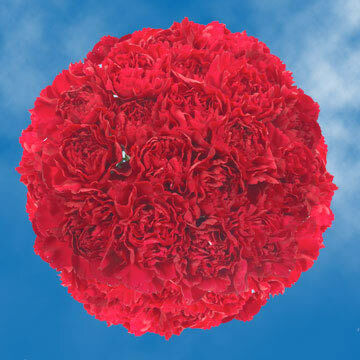 The most beautiful and spectacular Burgundy Carnations. 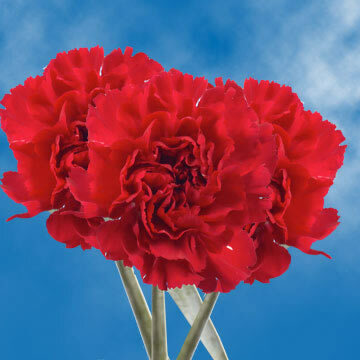 Absolutely fresh Flowers: Carnations. 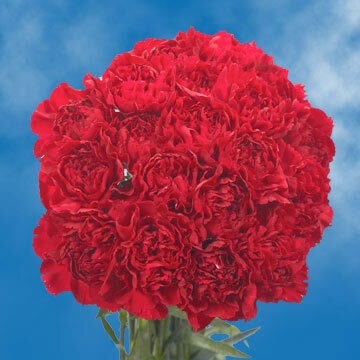 All our Burgundy Cheap carnations are harvest in environmental friendly greenhouses, using the latest equipment offered, so we can assure excellence every single day. 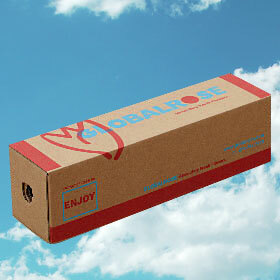 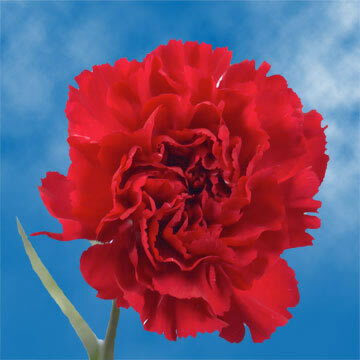 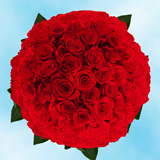 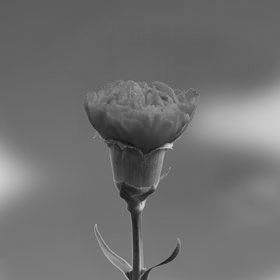 Globalrose sells cheap carnations at prices that are usually lower than most local wholesalers. 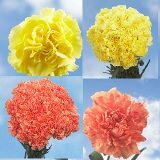 All our carnation collection and wholesale flowers are garnered specially for you, your loved one or special event 3 days before they are delivered to your door. 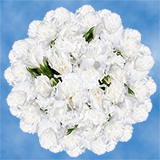 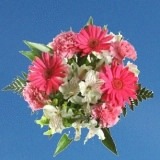 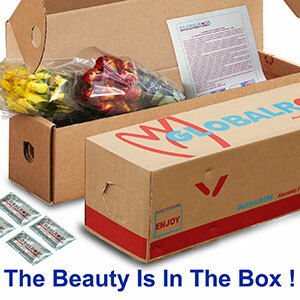 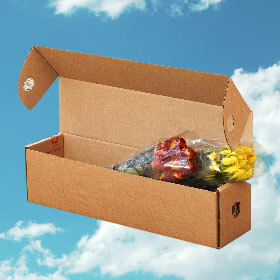 They can be used for wedding flowers, parties, carnation bouquets, and birthdays or for Valentine's Day flowers. 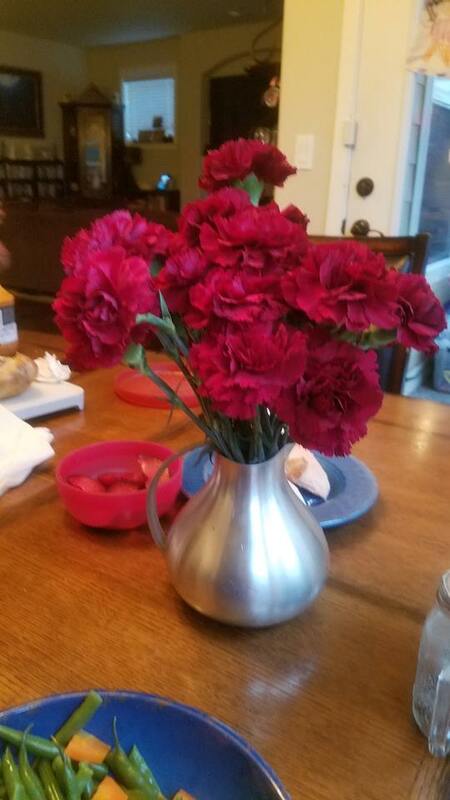 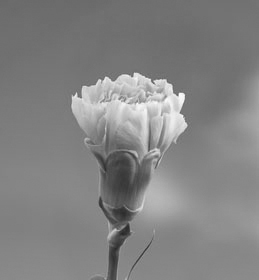 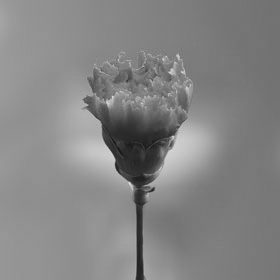 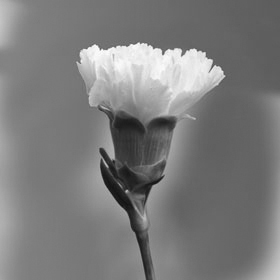 Where to buy carnations? 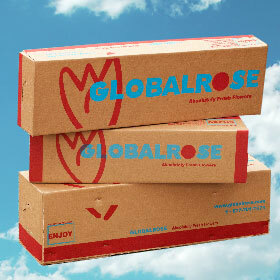 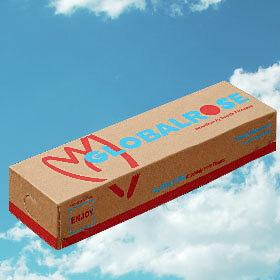 Globalrose is the answer.